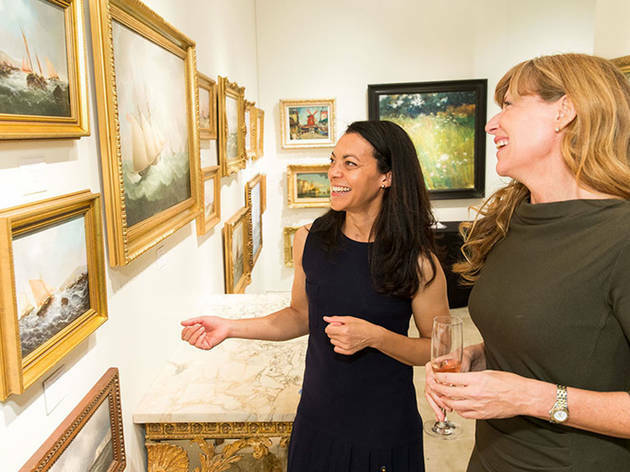 If you are still looking for the perfect piece to tie your haunt together, you’d be remiss to skip the San Francisco Fall Art & Antiques Show. 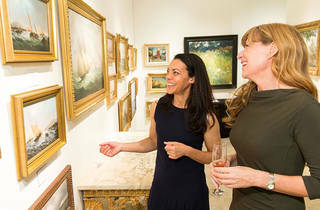 In its 36th year, it’s the oldest continuously running show of its kind on the West Coast. Treasure hunters are a picky bunch, so with that pedigree, you can be sure to find something perfect for the mantelpiece.